We are engaged in offering the finest quality MS Pipes in the national and international market. 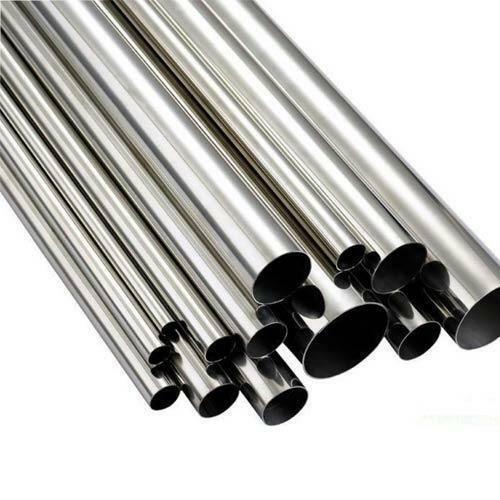 The MS Pipes are fabricated as per the IS 1161 standard. All the MS Pipes are ISI approved and are available with a valid mark on them. These MS Pipes are accessible at the most discounted prices.